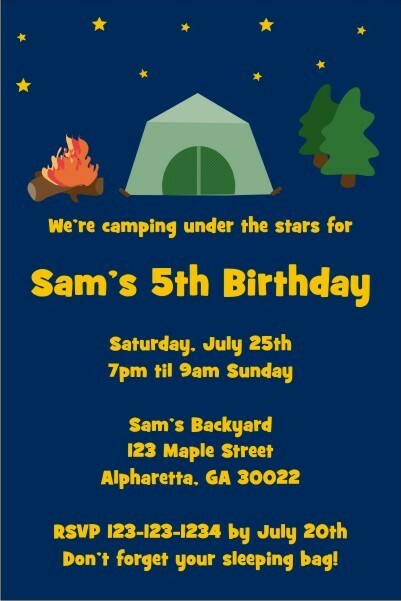 Camping is so much fun! 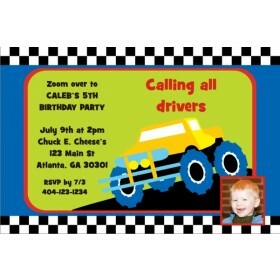 Why not have a camping party?Camping Invitation is available at Personalized Party Invites. 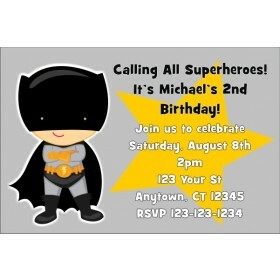 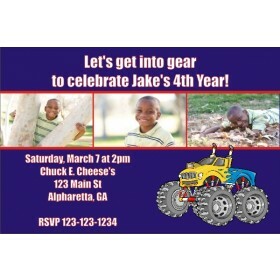 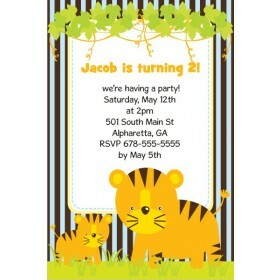 Personalize Camping Invitation online and see an instant preview of your design It's fast and easy!